Kulabantu eminengi (there are many people) who are asking questions and also people helping to answer. Remember, you can ask/answer questions in the Community Questions tab here. 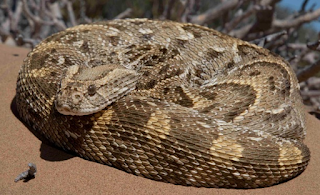 For example, Mike asked the name for a specific type of snake, called a puff adder in isiNgisi. Siyabonga Lethiwe, it is called iBululu in isiNdebele.